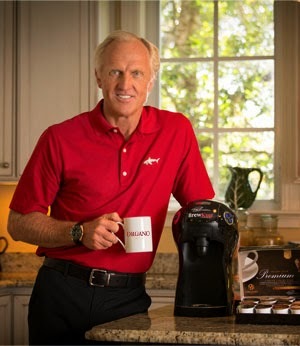 Reaching the Leadership Level of Emerald with Organo Gold means that you are financially free and well on your way to becoming a true coffee millionaire. That's why I say, "Let's make Emerald, 2013's Color of the Year!" Why not? That's what this other company is doing (see below) and it's far MORE appropriate for us! Throwing shade at its rivals, emerald has emerged from the luminous pigment world to be crowned Pantone’s 2013 Color of the Year. Describing the hue that would make a beauty queen blush — “Lively. Radiant. Lush ... A color of elegance and beauty that enhances our sense of well-being, balance and harmony” — Pantone raved about the “jewel-toned” and “universally appealing” green that has the color wheel spinning with its “energizing” personality and “sophisticated” bearing, and its “clarity inducing” effect. Pantone praises its “striking” looks, its “multifaceted” world view and its “unifying” presence in the notoriously fractured world of color. 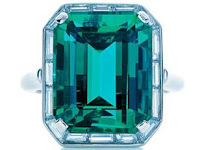 We praise you, iridescent emerald, “magnificent” color you are! We agree. 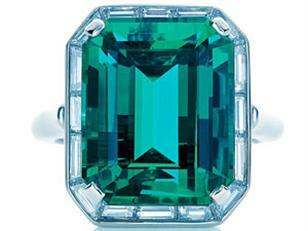 Let's work together to make Emerald, 2013's Color of the Year!